2nd Life Nature Cure Hospital is one of the renowned multi-speciality clinics of Hyderabad. The hospital has been providing medical treatment to the people with its state of art facility and well trained staff. 2nd Life Nature Cure hospital is equipped with technologically advanced facilities to cure the problems of patients. Located at Banjara Hills, the hospital becomes easily accessible to the residents of locality and neighbouring areas, with any available mode of transport. The doctors and staff at the hospital are trained medical professionals, who are proficient in identifying, diagnosing, and treating various health issues and medical problems. The hospital started its flagship in the year 2004 and there has been no looking back since then. With the requisite knowledge and expertise of the doctors and staff at 2nd Life Nature Care, the hospital has earned scores of patients, not only from in and around the city but also from the nearby places. The medical and clinical staff here is well versed with the latest advancement in the related medical field. They not only address the diverse set of health ailments and conditions but also provide solutions to prevent them. 2nd Life Nature Cure Hospital’s staff and doctors maintain patient centric attitude and treat the patients with utmost care and compassion. The staff and doctors are well trained professionals with great knowledge in their specific fields. They thoroughly understand the medical history of patient and discuss all the health issues, which the patients are facing. Based on this, further course of action like medication and any other procedure is offered to the patients. 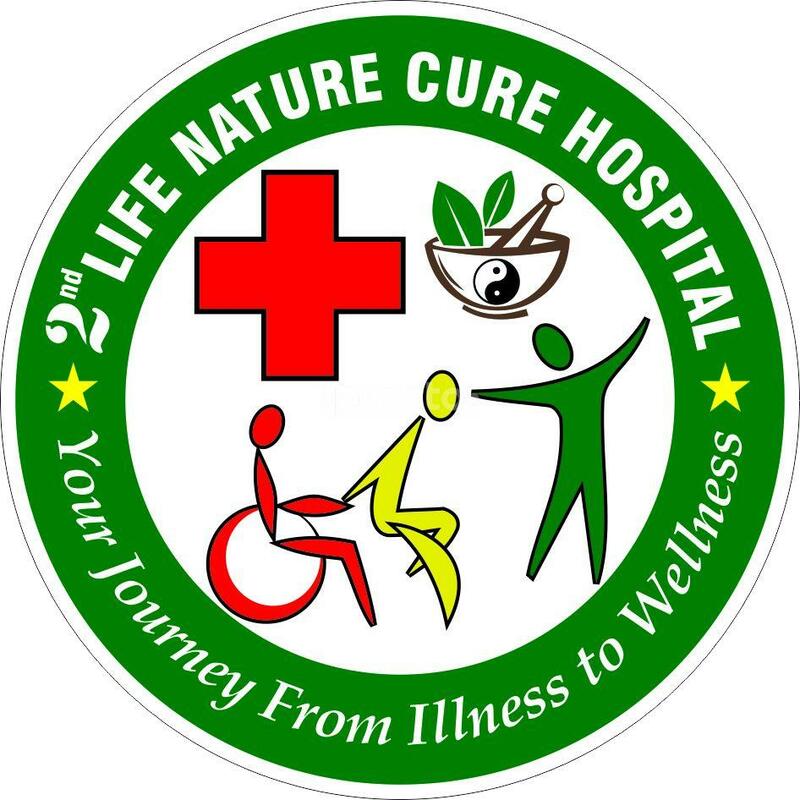 2nd Life Nature Cure Hospital is located at Banjara Hills in Hyderabad. With its tertiary level of treatment, the hospital has drawn a couple of international patients as well. These patients are given a representative to help them with all the requirements throughout their stay. The hospital claims its centres of excellence in Acupuncture, Naturopathy, Physiotherapy, Cardiology, Homeopathy, Psychology, ENT, Dermatology, Paediatrics, Rehabilitation and Infant and child nutrition. Services like Nari Pariksha and Non-surgical liposuction are also provided at 2nd Life Nature Cure hospital. The hospital is visited by acupuncturist Dr. P S Sagar, who carries an experience of 11 years in the field of yoga, hypnotherapy and naturopathy. Dr. Sagar, after consulting with the patients, conducts simple examinations to check and confirm the symptoms of the ailments. After that he provides the course of treatment required to his patients. 2nd Life Nature Cure Hospital offers a wide range of medical procedures like Obesity treatment, Osteopathic treatment, Diet and Sports physical therapy, Cosmetic acupuncture, Electro Homeopathy, Cardiovascular and Pulmonary Physiotherapy, Cool Sculpting, Flower Therapy, Halo therapy, Clinical Hypno Therapy and many more. The hospital also offers counselling for Depression, De-addiction, Detox Diet, Drug abuse, and Weight Loss and Diet. Nutritional education is also offered at the hospital. The hospital accepts payments in different modes like cash, card and cheques. There is a separate waiting area for patients so that they can wait comfortably for their turn. The hospital has round the clock functional pharmacy.